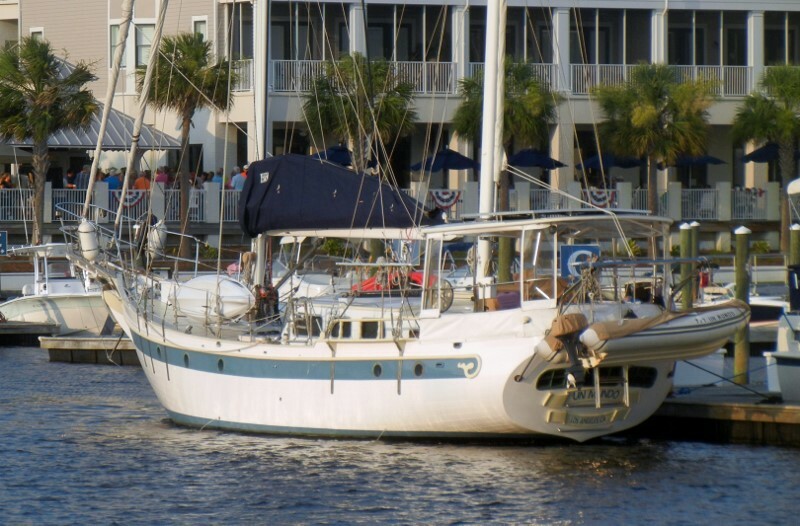 Look at the size of this sailboat that came into our marina. About the size of the Mayflower. That looks like fun.